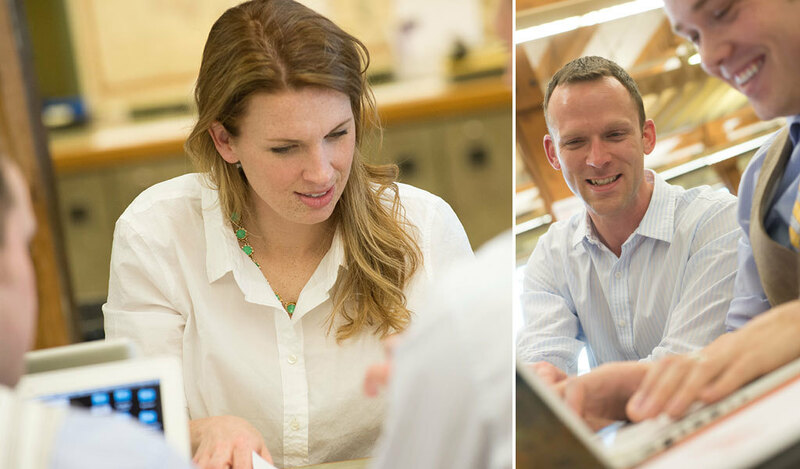 Make more than a living — build a life you’ll love with a graduate degree from Johnson & Wales University. 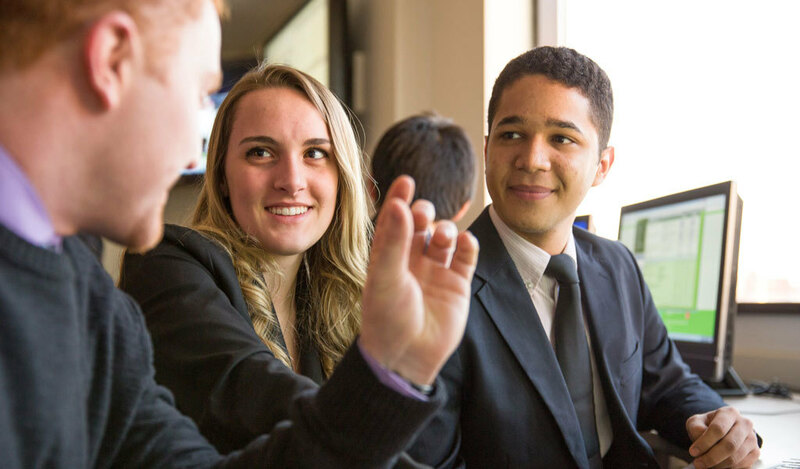 Unlike many other graduate programs that focus on theory, ours are developed with input from industry-leading companies and designed to help you turn theory into practice. JWU’s master’s degree programs began in 1985, with the first Ed.D. in Educational Leadership cohort beginning in 1996. Today, JWU offers more than 30 master’s degree programs and three doctoral programs on campus and/or online to over 1,400 graduate students. 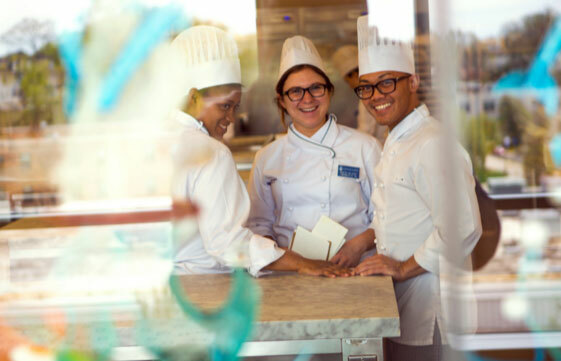 Graduate degree areas include arts and sciences, business, design and engineering, education, health and wellness, and hospitality management. Our courses are taught by successful working professionals who know what it takes to succeed and who share that insider knowledge with you. 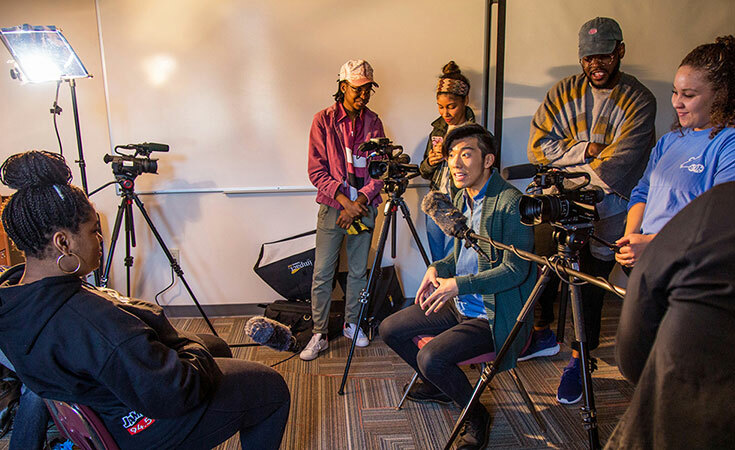 They also bring real-world work challenges into the classroom, so you’ll gain both the knowledge and applicable skills that employers are seeking. 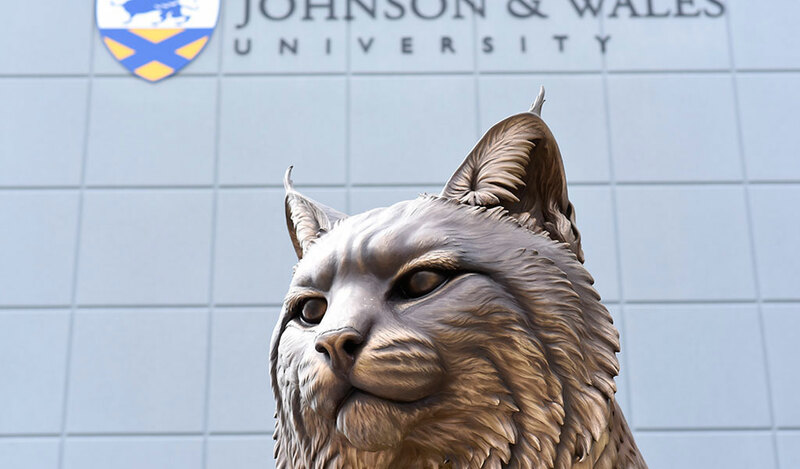 Founded in 1914, JWU is a private, nonprofit, accredited institution with more than 14,000 graduate, undergraduate and online students at its four campuses in Providence, Rhode Island; North Miami, Florida; Denver, Colorado; and Charlotte, North Carolina. 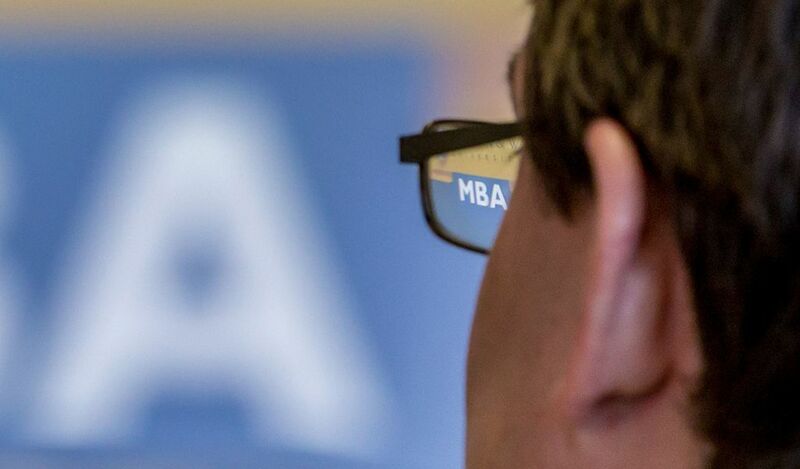 The University’s impact is global, with alumni from 124 countries pursuing careers worldwide. 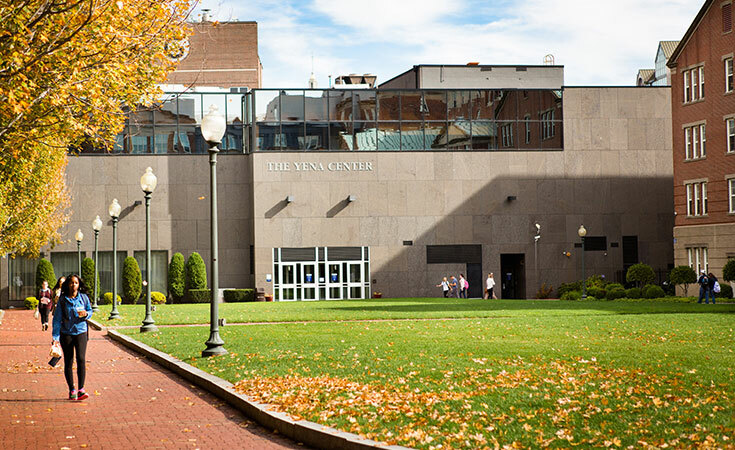 JWU is accredited by the New England Association of Schools and Colleges Inc. (NEASC), through its Commission on Institutions of Higher Education (CIHE). The nation’s oldest regional accrediting association, NEASC accredits educational institutions internationally. This accreditation encompasses the University’s four campuses. M.A.T. : Teacher Education (Elementary/Elementary Special Education).